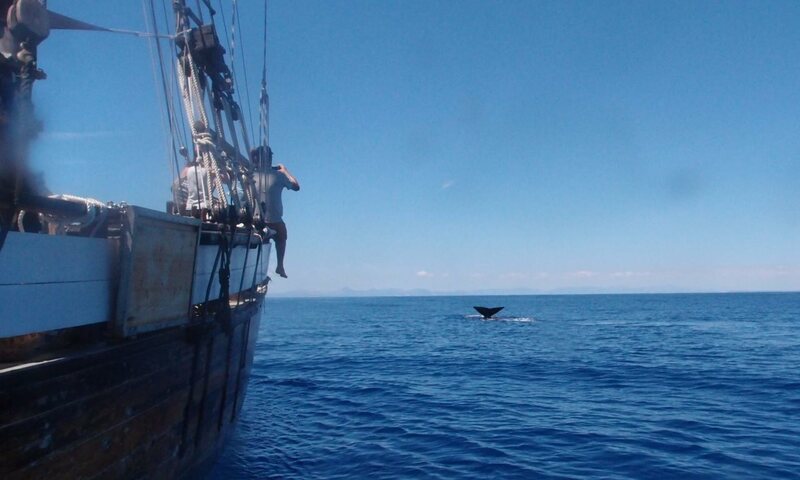 The waters to the east and north-east of Sicily as well as in the Strait of Messina are ideal habitats for whales and dolphins. In particular, deep-diving species such as Risso’s dolphin, Cuvier’s beaked whale and sperm whale find an optimal underwater world in this region. 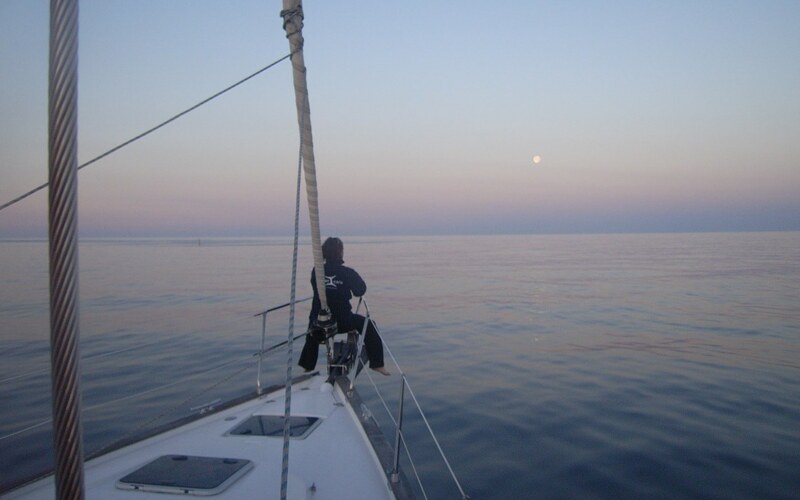 As a research participant aboard a marvellous old, yet newly refurbished sailing boat, you will explore the ocean searching for sea turtles, dolphins and whales with the help of binoculars. 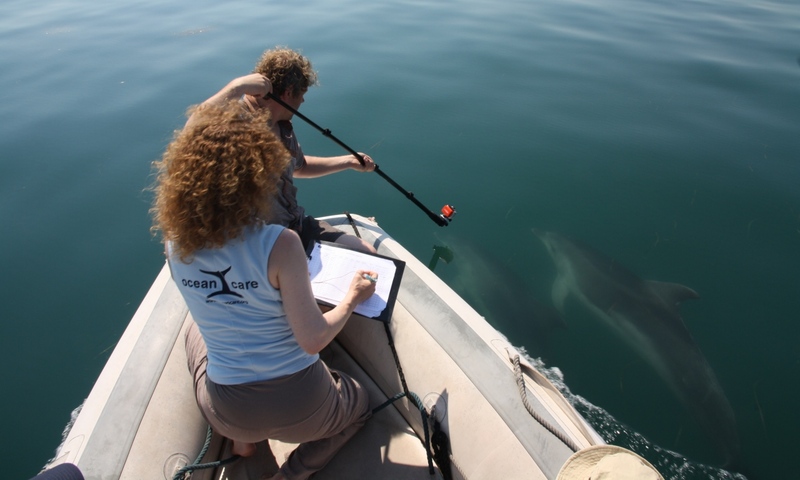 With expert guidance, you will document the sightings and help to identify the marine animals via photo identification. The region around the island of Kalamos in the inner archipelago of the Ionian Sea was once famous for its rich biodiversity. 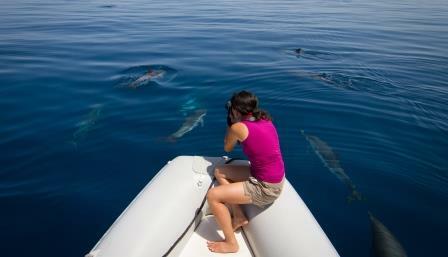 Nearly 150 common dolphins were known to live there in the early 1990s. Then the fish stocks were depleted and the dolphins disappeared.